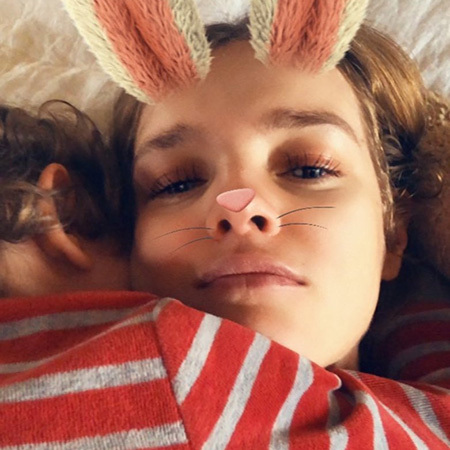 36-year-old supermodel and mother of many children Natalia Vodyanova told in an interview that she usually spends the weekend with her family, and during a recent weekend she posted a gentle photo of her son on Instagram. 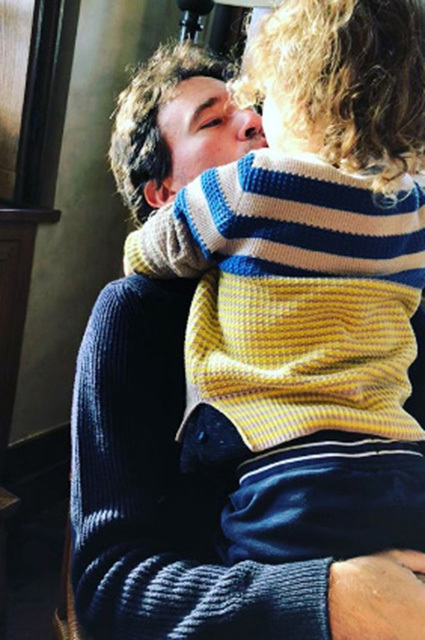 Antoine Arnault, the father of Vodianova's two youngest children, is often seen in these happy pictures, as the fallovers of the model saw. "This is how my happiness looks like"
The supermodel brings up four sons (16-year-old Lucas, 10-year-old Victor, 3-year-old Maxim, 1-year-old Roman) and daughter Neva, who will soon be 12 years old. 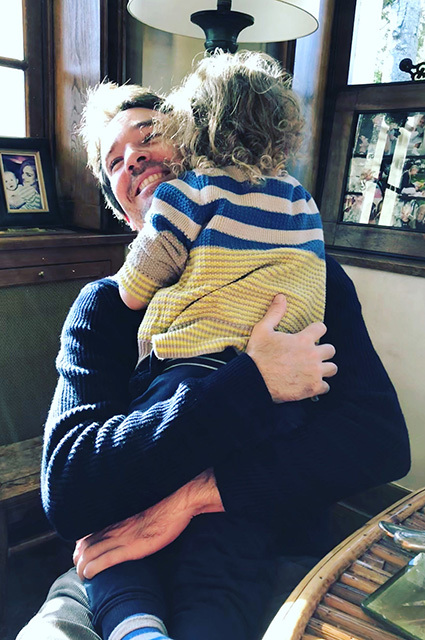 "I do not relax on weekends: with five children this is more difficult to do than on a weekday, but we have a fantastic chaos. We get great pleasure in all the little things, whether it's playing the piano, dancing, playing with the cat, walking on the street, hike for ice cream and pancakes. We do not make too many plans, but simply enjoy, " Natalia told about her family.